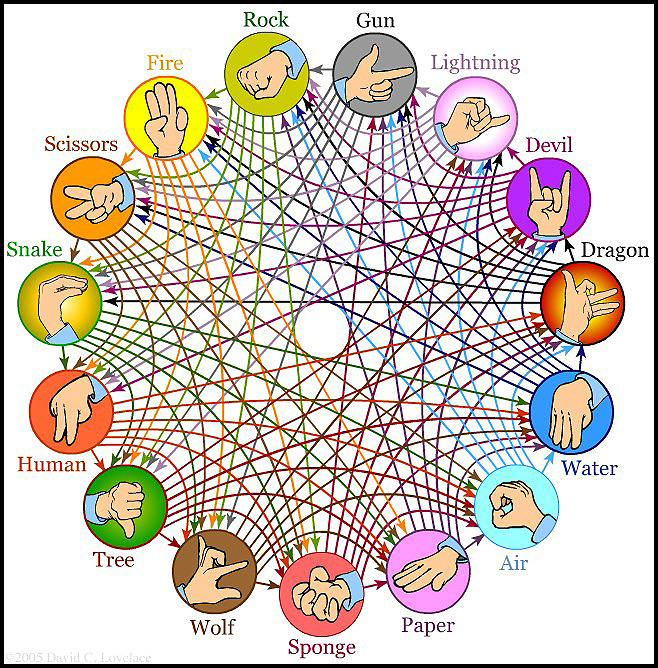 We all wish picking FlexCast was as easy as playing Rock-Paper-Scissors. In reality, the FlexCast decision is more like Rock-Paper-Scissors-Lizard-Spock. Let’s say you have a user group that must be locked down so that they cannot make any customizations to their virtual environment. Which model would I use? Not so fast. This might not be the best option. First, what models can support a “No personalization” requirement (I talked about the personalization requirement in a previous blog)? All of them, D’oh! Even a dedicated desktop “would” work, but seems like a bad idea. Why give users a virtual desktop that is based on a use case of complete personalization when they need no personalization? If we narrow this down, our best option would most likely be Hosted Shared desktops (just like we originally said), but a Pooled VDI and Streamed VHD are just as capable and should be considered as good options. What if the organization has already deployed XenDesktop to some users and currently has no deployment of XenApp? Is Hosted Shared still the best option? Not really. I would probably opt for Pooled VDI because the organization already knows how to deploy/manage. If we go for Hosted Shared, that is a new environment, a new thing to learn and support. What if this user group is local and has applications that run pretty hot (lots of CPU, RAM or graphics)? Is Pooled VDI still the best option? Maybe, but Streamed VHD looks pretty good too. What if solution must be cost-conscience? I’m now moving further into the Streamed VHD camp. Use local hardware instead of purchasing a lot of servers, definitely cheaper alternative. This is how Project Accelerator determines FlexCast. It gathers information across many different categories and ranks the FlexCast models appropriately as Good, Better, Best and Bad. The one “scoring” the highest is our recommendation. Any FlexCast model receiving a single “Bad” rating in any category is removed from further consideration. So you might be asking, what are the categories you use to rank each FlexCast model? The user group level allows us to rank FlexCast models based on capabilities, while the organizational level helps us break a tie. The model must fit the user requirements first. If you want to learn more, then look at the “Assess-User Segmentation” section of the Citrix Virtual Desktop Handbook.